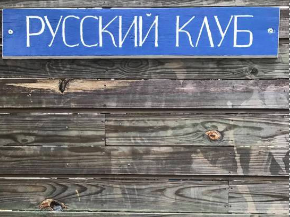 The Little Russian Club opens for special events and private hall hire and is operated and managed by volunteers. Please feel free to contact us, and we will get back to you after business hours. The best way to contact us is by email: hello@littlerussianclub.com or by Facebook direct message.